MIDDLETOWN, Del. 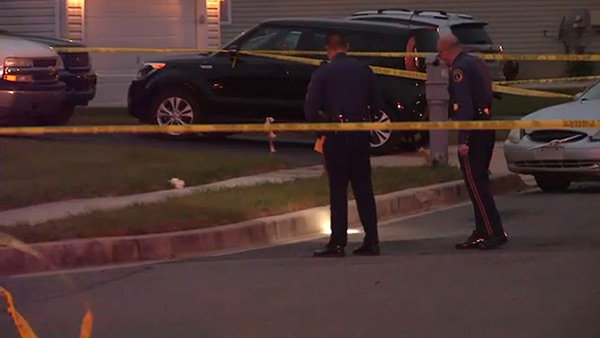 (WPVI) -- Police say a driver crashed a car into a home after being shot several times in Middletown, Delaware. It happened around 4 p.m. Saturday in the 400 block of West Harvest Lane. The car ended up on the lawn touching the front porch. The victim was taken to Christiana Hospital. Witnesses say another vehicle was following the victim's car before the shooting.